Inland Imaging and Columbia Basin Imaging have joined their two professional radiology groups effective the first of this year. The combined group will employ close to 100 radiologists making them one of the largest professional radiology practices in the Western United States. The combined group will practice regionally under the Inland Imaging brand with Kadlec Medical Center as their primary location in the Columbia Basin area. Inland Northwest Heart of Business presents Geoff McLachlan speaking on 'Building Powerful Business Relationships...Made Easy'. The event is Wednesday, January 16, from 11am to pm, at 315 Martinis and Tapas at Coeur d' Alene's Greenbriar Inn 315 E. Wallace Avenue. 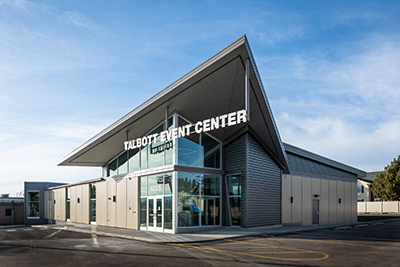 ESD 101 which serves 59 public school districts and 45 state approved private school districts has completed their new Talbott Event Center located at 4202 S. Regal on the South Hill. It is a 7900-square-foot meeting and event space with three conference rooms and support facilities. Meridian Construction and Development was the contractor. The website is esd101.net. You only have a few days left to make your reservations for the Greater Spokane Valley Chamber's Gem of the Valley Awards Gala. Deadline is January 16 at 5pm. The event is from 5:30-8:30pm at the Mirabeau Park Hotel. No tickets will be sold at the door and no late registrations can be accepted. To register go to spokanevalleychamber.org. 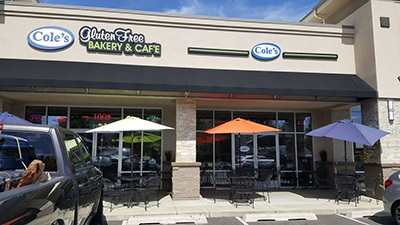 Cole's Bakery & Cafe, the Inland Northwest's only dedicated gluten-free bakery and restaurant, at 521 E. Holland Avenue has recently expanded its facility. The expansion brings the total square footage to just over 4,000, including an increased workspace for food preparation, additional seating for restaurant customers and a drive-thru window. The expansion also enables Coles' to develop a wholesale business. 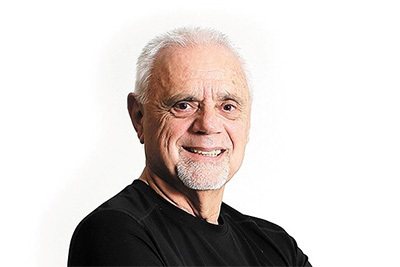 In an event that is open to the public, KXLY TV and Phase 3 Digital are bringing author Tom Ray to Spokane on Tuesday, January 22, 7:45am, for a no-cost, 90-minute presentation at the Davenport Grand Hotel. 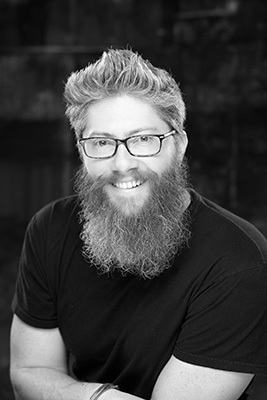 Ray is an Amazon Best Seller who wrote the book BRANDING IS OUT, RESULTS ARE IN, designed for local businesses. The Vanessa Behan Crisis Nursery, Spokane's local non-profit organization dedicated to preventing child abuse and neglect in our community by keeping kids safe and strengthening families, is celebrating a record-breaking 31st year. In 2018, 6,013 little ones were provided safe loving care by Nursery staff and volunteers. This amounts to 394 more children than the prior record-breaking year. Get more information at vanessabehan.org. 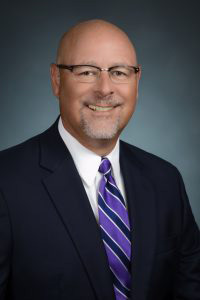 Jim Czirr has joined Vickerman & Driscoll Financial Advisors as Chief Investment Officer (CIO). He takes over the day-to-day responsibilities for investment research and recommendations to the firm's investment committee. 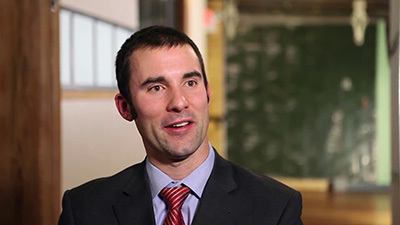 Czirr spent the past six years with the Spokane-based RIA firm of Hart Capital Management, Inc., where he was the Vice President of Equity Research. He holds the coveted Chartered Financial Analyst (CFA) designation, which requires four years of work experience plus passing three separate tests. Only one in five professionals who start the process actually complete the certification. Vickerman and Driscoll's website is vickermandriscoll.com. Women are changing the face of business, government and communities all over the world and right here in the Spokane and Coeur d'Alene area. This year's Women in Business Leadership Awards will be held on Thursday, March 21, 7:30am, at Chateau Rive at the Flour Mill. You can nominate an inspiring woman you know. Email your nominations to editor Stephanie Regalado at stephanie@spokanecda.com with your nominee's name and email address. Stephanie will follow up with all nominees for further information. Deadline for nomination is January 25 and the results will be featured in the March 2019 issue of Spokane Coeur d'Alene Living magazine. Spokane Score Chapter 180 has a workshop on How to Write a Business Plan, this Wednesday, January 16 from 8:30am-12:30pm. Discover why successful businesses operate with a plan. Learn how to write comprehensive business plan and get assistance from a Score counselor to review and help you refine your plan. Due to the Government shutdown, this workshop will be held at the Spokane Public Library, 906 W Main, 3rd Floor, Level UP Classroom. To register or for more information, visit spokane.score.org. The 31st Annual Inland Northwest RV Show returns to the Spokane Fairgrounds January 24-27. It is the largest RV show in the Northwest with over 200,000- square-feet of RVs and accessories. Six dealers in 10 heated buildings packed with RVs. Travel trailers to Motorhomes, hundreds of RVs, Brands, Styles and accessories to choose from. 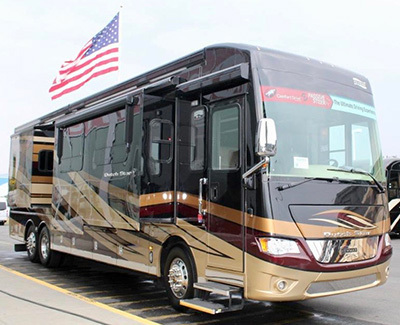 See the Motorhome of the Year and the $450,000 RV (pictured above). For more information go to www.spokanervshow.com. The Community Indicators Initiative of Spokane, an online community resource offering a centralized location to learn more about Spokane County. Over 185 indicators are highlighted, all supported by trusted, reliable sources and continually updated. These measures were chosen by residents of the County through a careful process and represent the preferences of what to measure from the available data. As you begin to examine the nine main categories, you will find the information relevant and useful in daily work and decision-making. They just published a blog post with a list of indicator titles and links to 16 recently updated indicators on the Spokane Community Indicators website. Included are: 1 update in Culture & Recreation, 2 in Economic Vitality, 3 in Education, 2 in Health, 5 in Public Safety, and 3 in Transportation. Check out the blog at: sites.ewu.edu/ciprojects/sciblog/ or go to the Spokane Community Indicators website at www.communityindicators.ewu.edu. "If you think you can win, you can win. Faith is necessary for victory."